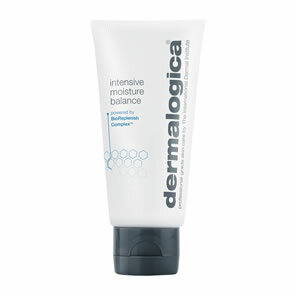 Dermalogica Stress Relief Treatment Oil is an aromatic body treatment oil ideal for massage, bath therapy and deluxe skin conditioning. Completely water-soluble, this soothing blend combines advanced Organic Silicones for skin smoothing with calming essential oils of Sandalwood, Lavender, Orange and Clary Sage. Naturally-purifying extracts of Tea Tree, Lemon and Ylang-Ylang help to counteract the negative mental effects of stress for the ultimate in relaxation. Advanced Organic Silicones leave skin velvet-soft and smooth. Concentrated essential oils enhance muscle relaxation and stress reduction while stimulating the senses. Multi-functional oil may be combined with Body Hydrating Cream, used as a stress relieving scalp treatment, for body massage or added to the bath. Organic Silicones are combined with soothing essential oils of Sandalwood, Lavender, Orange, Patchouli and Clary Sage to soften skin and calm the senses. Natural purifying extracts of Tea Tree, Lemon and Ylang-Ylang help to ease the body into deep relaxation for the ultimate stress relief treatment. Water-soluble Apricot Kernel Oil helps to soften and moisturize skin. 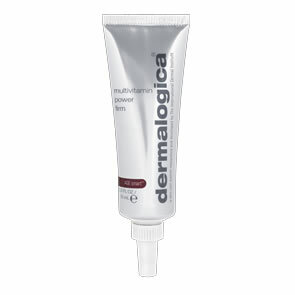 Pump a small amount of Dermalogica Stress Relief Treatment Oil onto palm of hand and massage onto the body or scalp. Add 4-8 pumps into the bath. Add one pump to the cream. Blend and apply in smooth upward strokes. I love the smell of this oil, it is lovely in the bath, or massaged on to skin. Only comment is that if you are pregnant, beware as it contains clary sage oil.. and nowhere on their product information do they give warnings about use in pregnancy... so roll on another 3 weeks for me and I will be smothering myself in the stuff again!! This is lovely, it has a smell which is not overpowering and soak into the skin well. It is a real treat with bottle of wine!